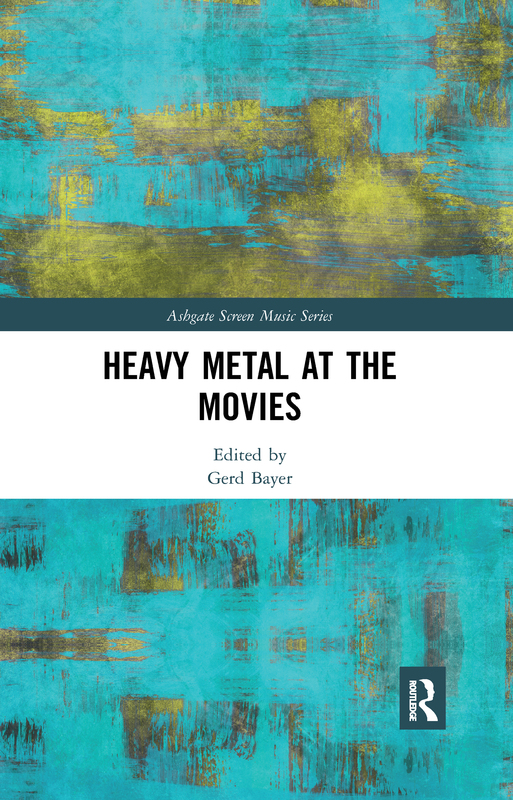 The chapters collected in this volume shed light on the areas of interaction between film studies and heavy metal research, exploring how the audio-visual medium of film relates to, builds on and shapes metal culture. At one end of the spectrum, metal music serves as a form of ambient background in horror films that creates an intense and somewhat threatening atmosphere; at the other end, the high level of performativity attached to the metal spectacle is emphasized. Alongside these tendencies, the recent and ongoing wave of metal documentaries has taken off, relying on either satire or hagiography.